Boulder, home to the University of Colorado, is a lively and classic college town, with liberal politics, alternative social lifestyles and attitudes, and an assortment of trendy small businesses, restaurants, galleries, and entertainment venues. There is plenty to do in this bicycle-friendly town, which has a pedestrian mall downtown and outdoor recreation in the nearby mountains. The area has one of the highest combined 4-year and graduate degree attainment rates in the nation. 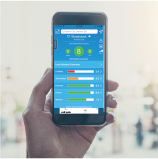 There are some larger business and government research facilities adding to the area’s economy, and there is a sizeable high tech belt towards Denver. 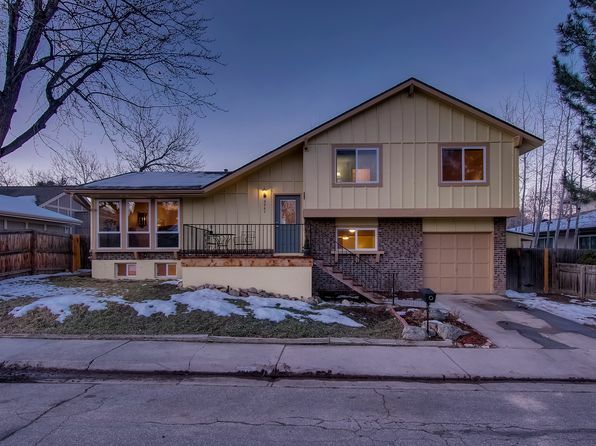 Part of the Boulder story is the set of small towns nearby that have exploded into large but generally well-planned and attractively priced suburbs positioned well to take advantage of what both Boulder and Denver have to offer. Longmont is historically an agricultural town to the northeast currently experiencing a major housing boom. The towns of Louisville and Lafayette, long ago coal mining towns, are also good examples. 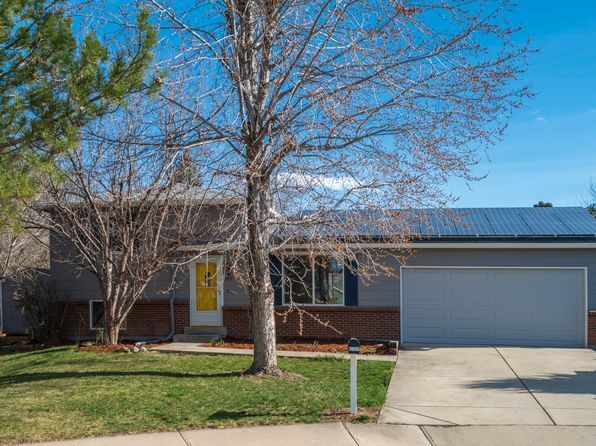 Located near the four-lane US 36 corridor towards Denver, they have excellent housing and schools, plenty of nearby employment and generally exemplify the quality and livability of these suburbs. Boulder would get a still higher ranking if it weren’t for the Cost of living Index, by far the highest in Colorado. 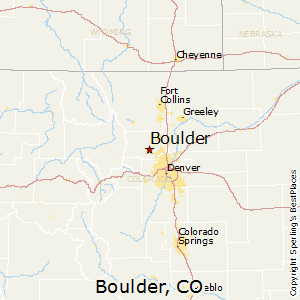 Boulder lies in a shallow valley just at the foot of the Rockies, with surrounding areas of gently rolling grassland plateau with occasional lakes, and reservoirs. The surrounding suburbs occupy some of this higher ground, giving excellent views but also some exposure to inclement climate. Area climate is typical of the Front Range, with warm sunny summer days with low humidity and occasional thunderstorms, and cool to cold winters with periodic mild spells. The brunt of cold spells tend to miss the area, and the mountains provide some shielding from the worst and windiest cold weather. Summer thunderstorms can be occasionally heavy. Periods of extreme temperatures are short. Large or persistent snow accumulations are uncommon, but occasional heavy snows, particularly in fall and spring, can disrupt transportation. First freeze is early October, last is late April. 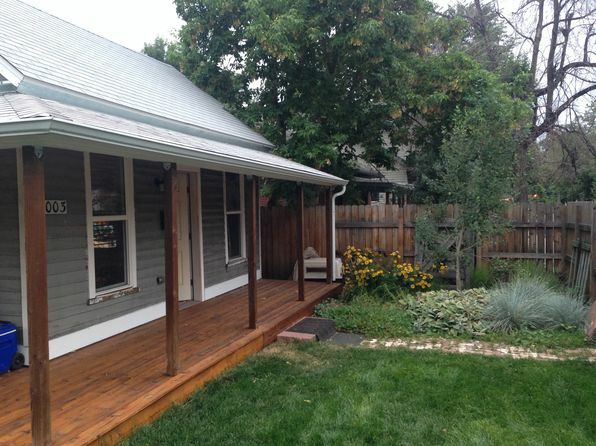 The median home price in Boulder is $726,800. Browse Homes in this Range.